Naeem is the Founder and Managing Director of Strasys. He has over 20 years of experience working with leadership teams across both the public and private sectors. As a trusted advisor to boards he helps clients to discover the art of the possible, solve complex business challenges, improve business performance and make better decisions. 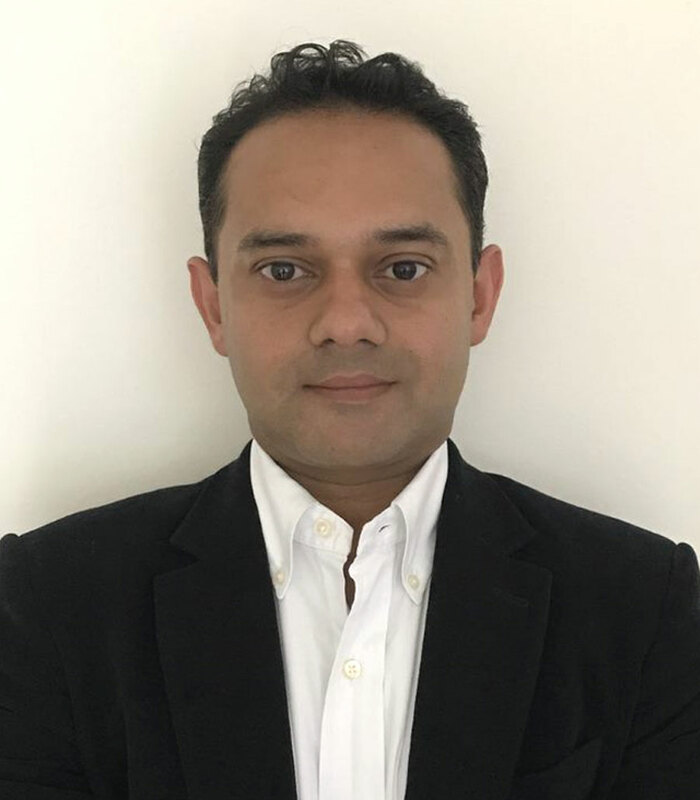 At Strasys, Naeem is focused on pushing the boundaries in combining leading research, rigorous thinking, new technologies and behavioural science to help organisations to reimagine their products and businesses, and establish the organisational behaviours to succeed. As well as growing Strasys, he is a passionate promoter of curiosity and making Strasys the very best place to work and innovate. 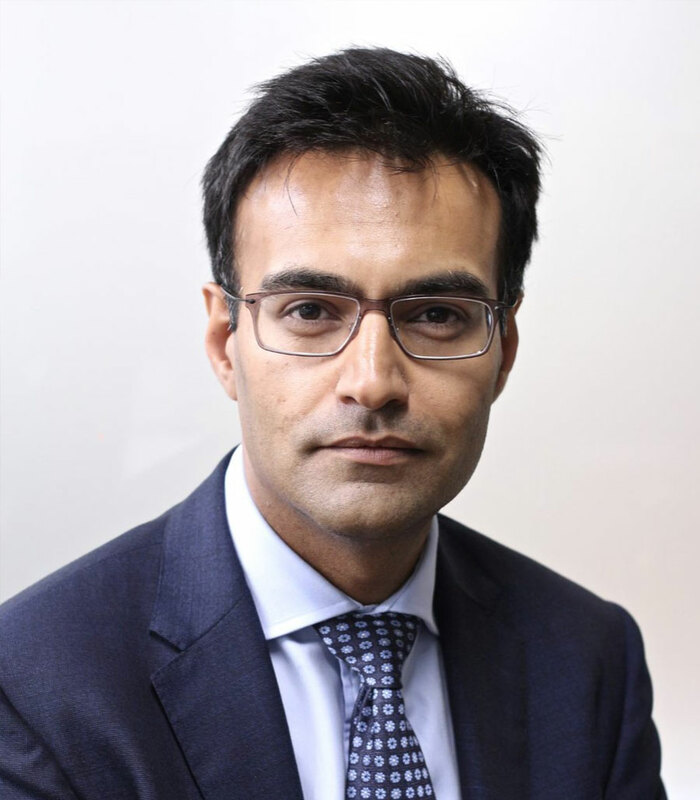 Prior to Strasys, Naeem has worked at Arthur Andersen, Barclays, Accenture and The Berkeley Partnership. Lesley has been at the forefront of driving clinical excellence and improving patients’ experience of NHS services with over 30 years of experience as a clinician and executive in healthcare. Lesley works with leadership teams to improve care for patients by making health and social systems ‘work’. Using her clinical and managerial experience of delivering complex change to frontline services and transforming NHS organisations she helps clients simplify complex agendas, overcome political hurdles and change the way they operate to deliver real value to patients. Prior to Strasys, Lesley was CEO of a Foundation Trust, held executive roles in various NHS organisations and was policy advisor to the Department of Health. 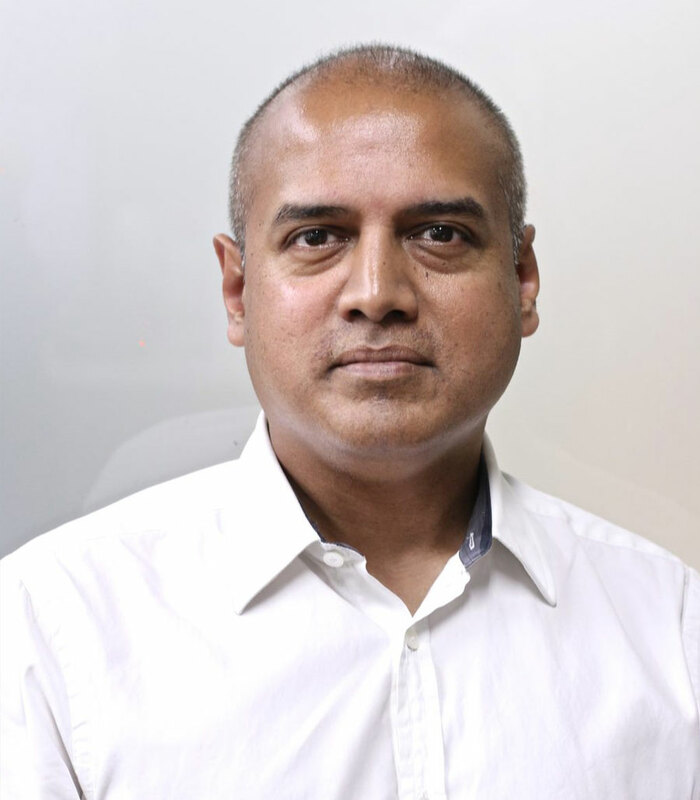 With 27 years of experience in both the private and public sectors Shakeel supports organisations to transform, execute strategy and perform better. His leading research and practice in personnel behaviour change enables organisations to become more commercially successful. He works with multiple levels of leadership to ‘learn by doing’ and rapidly effect improvements in service delivery, people behaviours, governance, talent management and infrastructure. Currently, he successfully supporting clients to embed customer-focused innovation to drive income and cost performance. Shakeel leads our work in the private sector and is responsible for the professional development of the Strasys team. Prior to Strasys, Shakeel has worked at Courage Brewing, BUPA, Ernst and Young and The Berkeley Partnership. 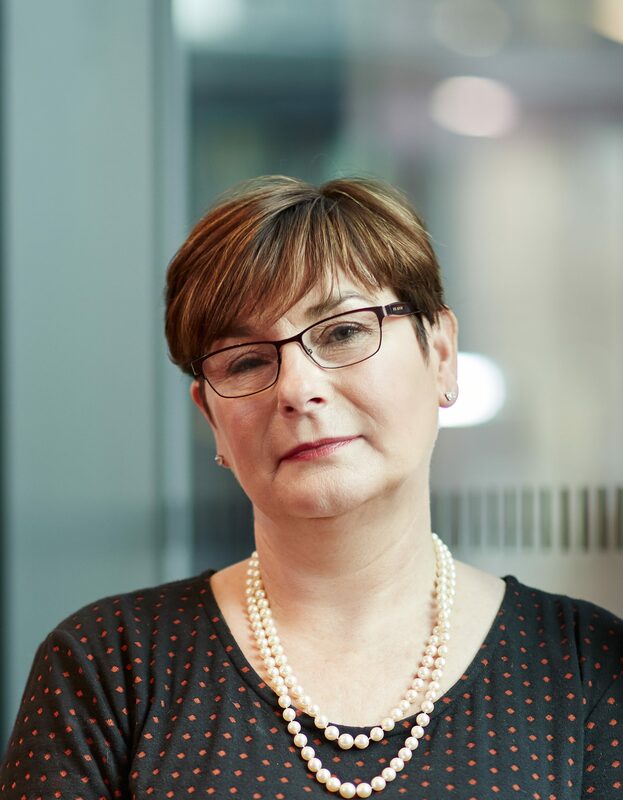 With over 30 years of experience in clinical practice, public health, commissioning and provider organisations, Amanda supports organisations to develop strategies and policies that focus on improving outcomes and business performance. She has helped clients navigate through complex regulatory and stakeholder environments leveraging her extensive experience in organisational development, corporate governance, risk management and public consultation. A qualified doctor, Amanda brings an analytical and evidence based approach, intellectual rigour and a thorough understanding of practical delivery to the development of organisational strategy that makes a real difference for customers. She is currently working on supporting the creation of an accountable care organisation. David has over 30 years of experience in leading organisations within complex stakeholder environment to innovate and improve services for their consumers. He has helped a wide range of clients and organisations in tackling complex issues that balance the challenges of quality, cost and performance improvements. At Strasys, David leverages his extensive experience in financial management, operational leadership and organisational development to enable clients to develop and execute strategies to achieve sustainable growth. 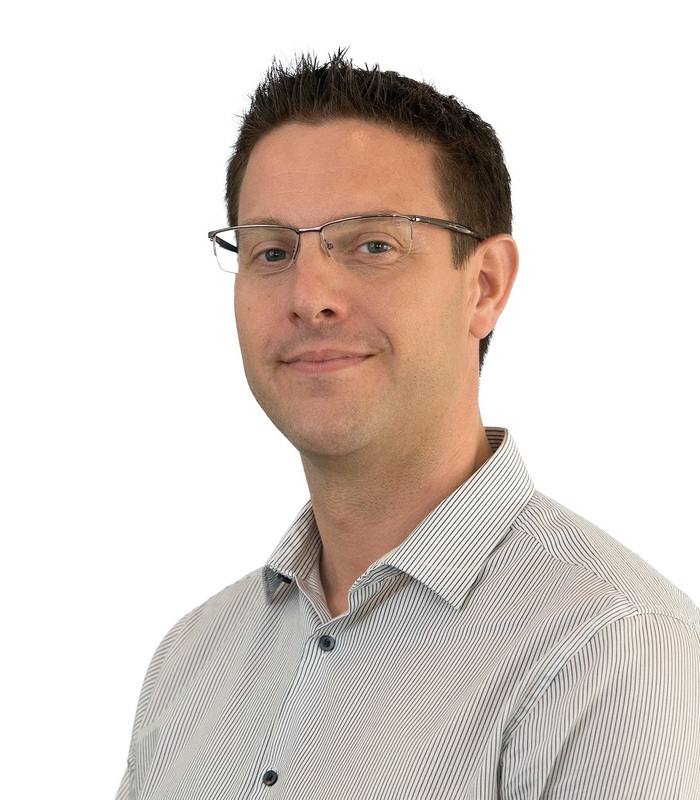 A qualified accountant, David brings an analytical and commercial approach, intellectual rigour and his financial turnaround experience to help clients to outperform and create greater customer focus. 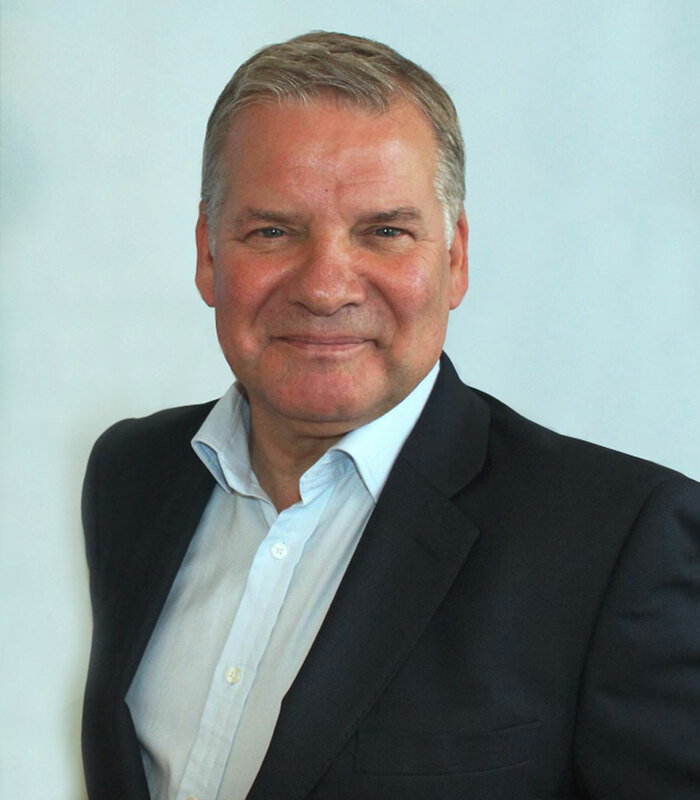 Prior to Strasys, David has worked at KPMG, Coopers & Lybrand (now PwC) and held various CEO and CFO roles in the NHS across both commissioning and provider organisations. Cathy has over 30 years’ experience leading health and social care systems and large scale change within the NHS. She brings her experience in in leading and delivering complex multi-agency programmes to deliver improvements in care and drive innovation. She was nominated for the 2010 National Health Service Leadership Academy national ward for quality and innovation. 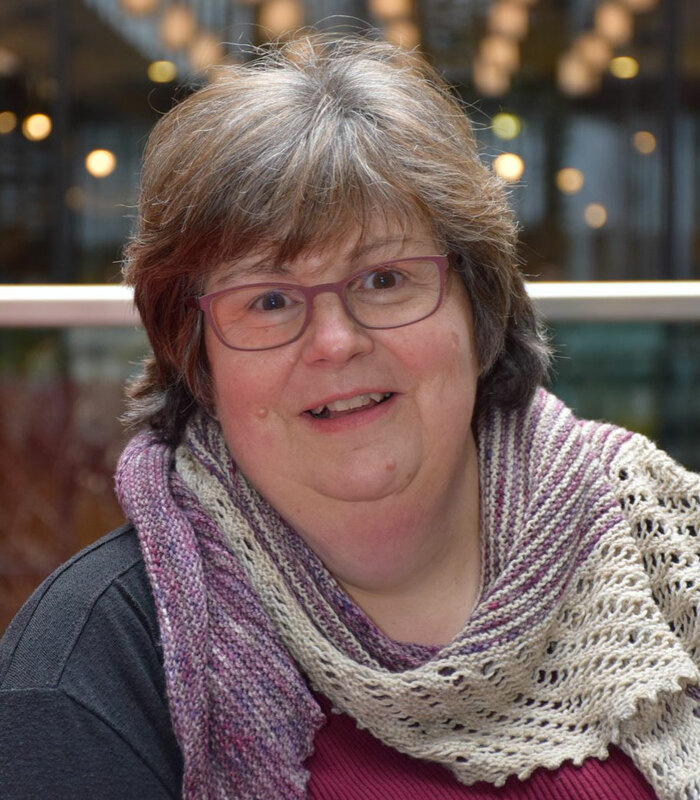 Cathy has held leadership positions across commissioning organisations, think tanks, commissioning support service, hospital operations, patient representation organisations, humanitarian organisations and the European Commission. With her operational experience and deep understanding of health and social care in the UK she is able to support leadership teams to address complexity and deliver better outcomes. 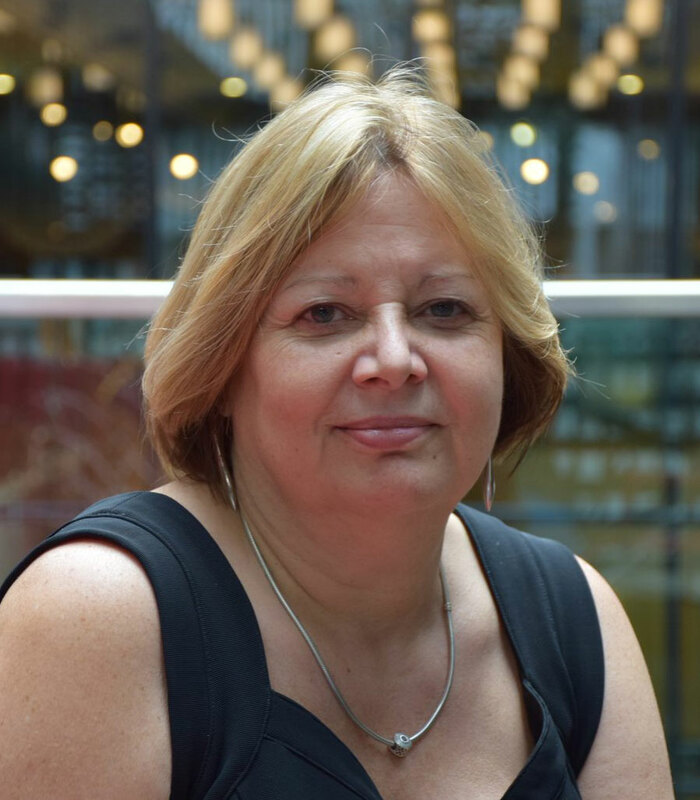 Prior to Strasys, Cathy was the SRO for the North Central London STP, Accountable Office for Barnet CCG, COO of Greater Manchester AHSN and various leadership roles across the NHS. She is also regularly contributes to various publications and commentary on health services. Having worked in North America, Europe and the Middle East, Sami comes to Strasys with over 15 years of strategic and operational expertise in business transformation, customer experience and product development. In his most recent stint at Groupon, Sami was responsible for web and mobile customer experience across 30 countries in the EMEA, LatAm, and APAC regions. Leveraging his diverse customer experience and technology background, Sami helps Strasys clients to evolve their customer engagement, rebuild their organisations around the consumer and effectively grow their business. Prior to Strasys Sami has worked in Financial services, Digital and Media consulting, Ecommerce, and a brief foray in the restaurant business. Carl has over 20 years of experience empowering users through technology. With a strong understanding of both business and people, he is able combine technical expertise with excellent communication skills to deliver solutions. At Strasys, Carl leads on our product development combining the power of cloud computing, big data analysis and artificial intelligence to help our clients master digital disruption, make better decisions and realise the true value from transformational change. Most recently, he created a business intelligence solution across a whole health and social care system to understand the population health dynamics and the impact on resource consumption. Prior to Strasys, Carl has worked at MMT Energy, Mblox and The Berkeley Partnership. He holds a degree in Computer Systems Engineering from The University of Nottingham. Joanne has worked in Media Relations for almost two decades. She spent the first sixteen years of her career working in Corporate Communications Teams for global asset management organisations, and the last few years working in PR Consultancy focusing on the pensions, investments and employee benefits sectors. At Strasys, Joanne supports our PR efforts, working with the team to identify the interesting and compelling things that we have to say, and ensuring that what we say is heard by the right people. We have a passion to help enhance and improve the NHS and health sector, and we see the amplification abilities of PR as integral to telling the world what Strasys is here to do and how we can do it. 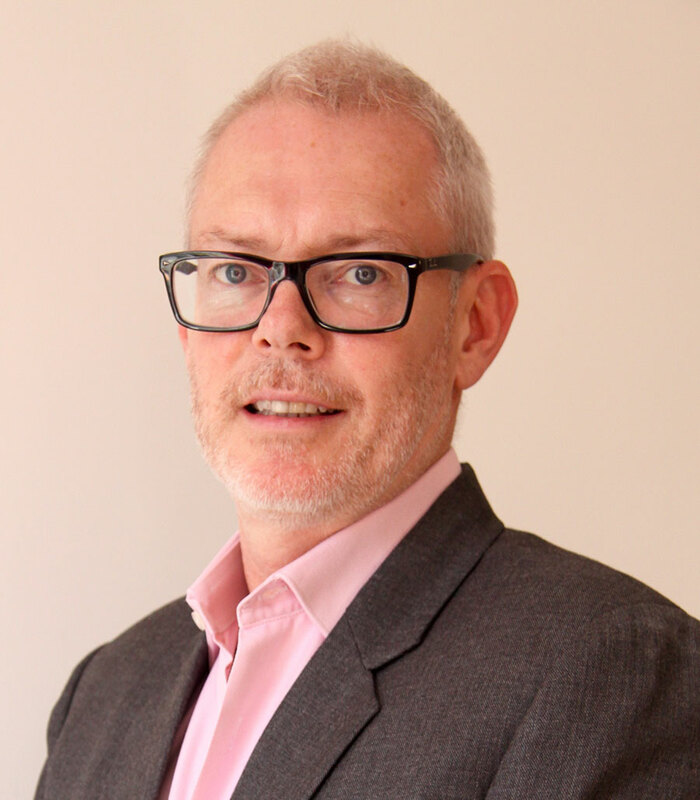 Les is a seasoned commercial digital leader with a 14 year consulting tenure at Accenture from Graduate to Senior Executive implementing systems and customer facing operations across Telecom & Media clients in the UK, Europe and Asia. He has spent the last few years in senior hands-on industry roles managing the implementation, launch and scale of two customer experience driven startups into substantial businesses: Geek Squad (culturally unique digital home integrator, a joint venture between Best Buy & Carphone Warehouse) and the European arm of Asurion (consumer electronics protection managed service). He was recently one of the four founding employees of ANDigital a digital boutique working with clients to establish in-house agile product delivery operations and governance. At Strasys he leads our digital practice and is currently helping clients to leverage connected home technology and deliver a compelling customer service experience. Sally is an Associate at Strasys. She has over 25 years’ experience working with the NHS in senior nursing and consulting roles and through professional advisory firms. As an accomplished member of the health industry, Sally is skilled at identifying and providing solutions to improve the clinical service experience. At Strasys, Sally specialises in providing person-centred healthcare solutions and contributes her expertise in innovative mindset and design improvement solutions to the wider range of Strasys projects. Sally’s aptitude for influencing and inspiring people and organisations enables clients to manage change and deliver tangible outcomes. Prior to Stasys, Sally worked as a senior nurse in policy and strategy within the NHS and DH. She has also worked for Marie Stopes and PwC and is currently an elected Chair of the Nurses in Management and Leadership Forum. 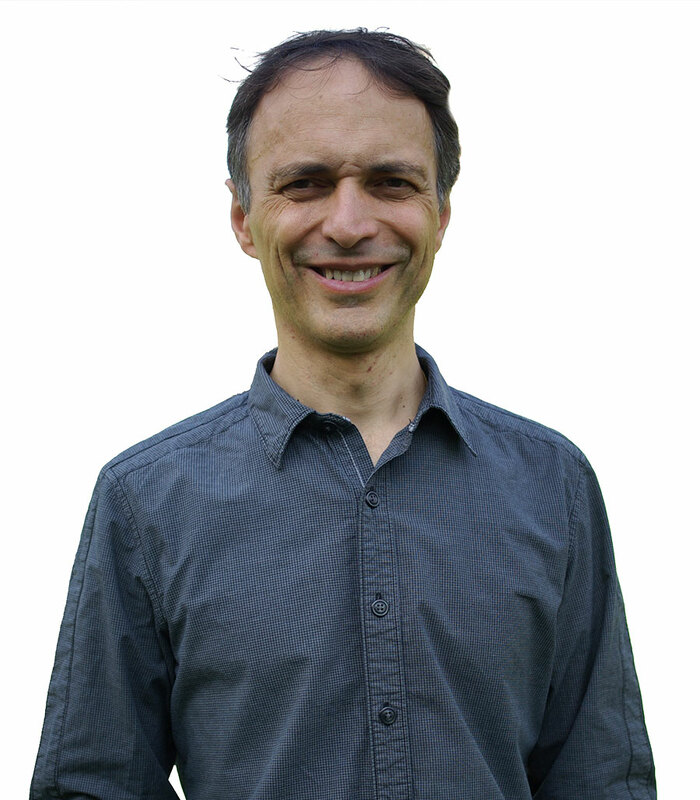 Giovanni has 20 years of experience as an academic and a practitioner of data analytics and data science. He has been at the forefront of leading research in econometrics and statistics, and has contributed to various areas including time-series, panel data, mathematical statistics and statistical inference. At Strasys, Giovanni leads on our strategic insight work, collaborating with clients to solve their business challenges and improve decision-making through data analytics, striking a balance between rigour and pragmatism. Prior to Strasys, Giovanni was a university researcher and teacher of econometrics, statistics and mathematics working in the UK and Australia. He was recently lecturing at the University of Warwick. Giovanni holds a degree in Economics and Business Administration from Università di Bergamo (Italy), a Masters in Economics and Econometrics and a PhD In Economics from the University of Southampton.